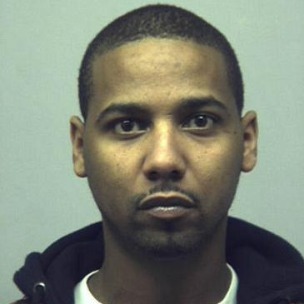 Juelz Santana was arrested on Wednesday after police found marijuana and weapons in his New Jersey recording studio last month. He was taken into custody on four counts of narcotic and weapons charges. According to Bergen County police officials, who had been investigating Santana for 10 months, two fully loaded handguns, ammunition, and 17 Ziploc bags of “a greenish brown vegetation consistent with the appearance of marijuana,” were found during the raid. Santana has been charged with possession of a handgun without having a permit, possession with intent to distribute a controlled dangerous substance within 1,000 feet of a school zone, and two other similar counts. His bail is set at $125,000. Santana has not yet made bail, and it is not clear if and when he will.